Joh Makini has finally break out the silence and speak out regarding his former group member and friend "Lord Eyez" being signed by Barakah The Prince record label known as "BANA". The hit maker of Perfect combo and one of the artist who forms the music group known as "WEUSI" has finally break out the silence and speak out regarding his former group member and friend "Lord Eyez" being signed by Barakah The Prince record label known as "BANA". 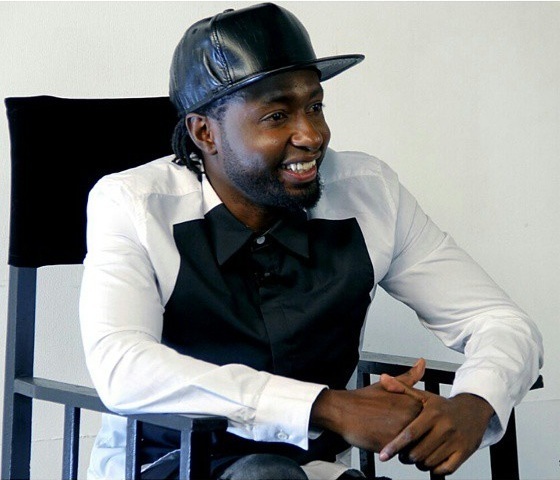 Speaking with Bongo5.com, Joh Makini said he has no problem with Lord Eyez being signed by any label because its his own decision and he respect his decision as his friend. "At the end of the day, you know I respect every individual decision's and I will not interfere. For example, I can not talk about his decision whether he signed or not signed with Barakah The Prince because that's him"
"I respect everything that he is doing because at the end of the day everyone has his way, he has his life, everyone has his decisions. You know you can not make decisions for an adult person."